Making the magic happen had been a dream of mine for many years, and when I moved to Florida and got hired by The Mouse I was in heaven. After close to four years working at Walt Disney World I still love being a Cast Member. The large majority of guests are friendly, patient, and a pleasure to assist or speak with. But there are a few things some of you may not be aware of that can put a damper on the experience of other guests or Cast Members. Conversely, there are things you can do that will improve the trip for you and those around you. 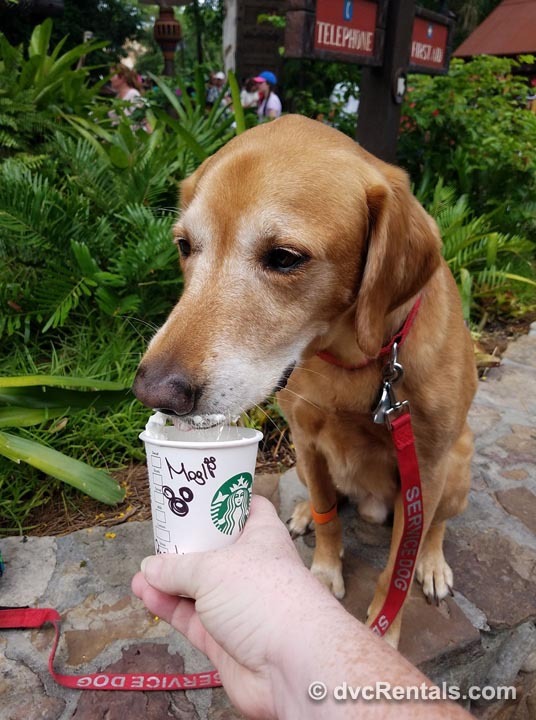 This blog is basically a guide for those who want everyone to have a wonderful time at the Most Magical Place on Earth. Some are minor suggestions, some are major, but all can make a difference. I will start with some “Don’ts” and then move on to the “Do’s”. 1. Please don’t come to a dead stop in the middle of a major walkway (i.e. the sidewalk in the Magic Kingdom) with a large group, effectively blocking people behind you. I understand you may be lost or trying to find your way and you need to use a park guide map. But pull over in a way that people behind you can easily pass by. 2. It’s not fair for one person to hold a spot and then suddenly have 20 friends push past everyone to reach the friend who is further up. The exception to this, is if you are on a line and you have a young child that has to go potty NOW. In that case it’s ok for one parent or guardian to take the child to the restroom and return to join the rest of their party. 3. If you are having a bad day, for whatever the reason, please don’t take out your frustrations on a Cast Member who is doing absolutely nothing wrong. If a ride is down, the weather is bad, you didn’t get the room you were hoping for or a dinner reservation you wanted, it is not the fault of the Cast Member. Most of us work hard and do our best to take care of each and every guest with a smile. We would never yell back at you if you are yelling, we won’t be rude to you if you are rude, but it certainly puts a damper on our day. Of course, if you do encounter a rare Cast Member who is rude for any reason, please find a supervisor and report that person. I don’t want to work with someone like that anymore than you want to interact with him or her, and I don’t want other guests to have a less than stellar experience. 4. 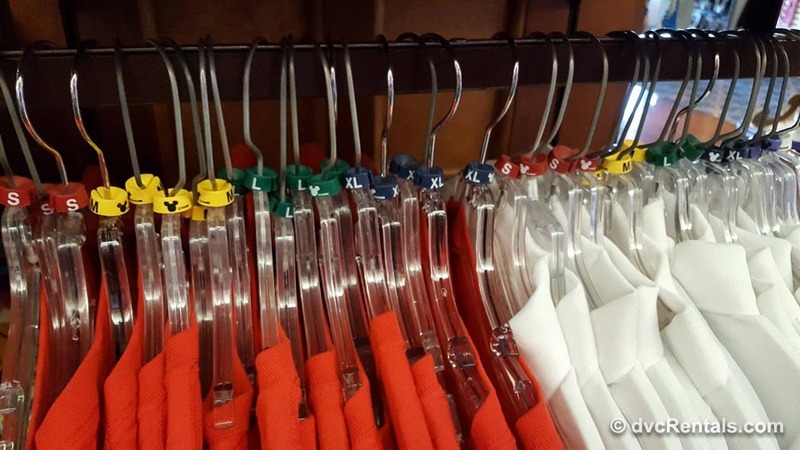 Have you ever noticed how orderly most of the Walt Disney World stores are? This one may seem silly but I promise you Cast Members will love you if you don’t put merchandise back in the wrong place. It is one thing if you are in a super large store like The World of Disney at Disney Springs and you change your mind about buying an item. We don’t expect you to retrace your steps to put it back where you found it. But please give it to a Cast Member so it can be put back properly. However, if you pick up a shirt that is a medium size and decide then and there you don’t want it, it will be greatly appreciated if you put it back with the other medium shirts. Stock people at Disney World try to keep the store neat and orderly so guests can find things easily. If you put the one small shirt that was remaining in the back behind the extra-large shirts it could easily be missed by a guest looking for a small size. Yes, the Cast Member will eventually find the shirt and put it back in the front, but it’s so easy to for a guest to put an item back in the right place if they are still standing there and just picked it up to look at it for a few seconds. We really appreciate that. 5. 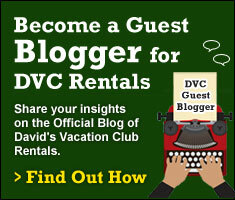 We know that Annual Passholders and DVC Members are loyal guests and deserve special treatment. 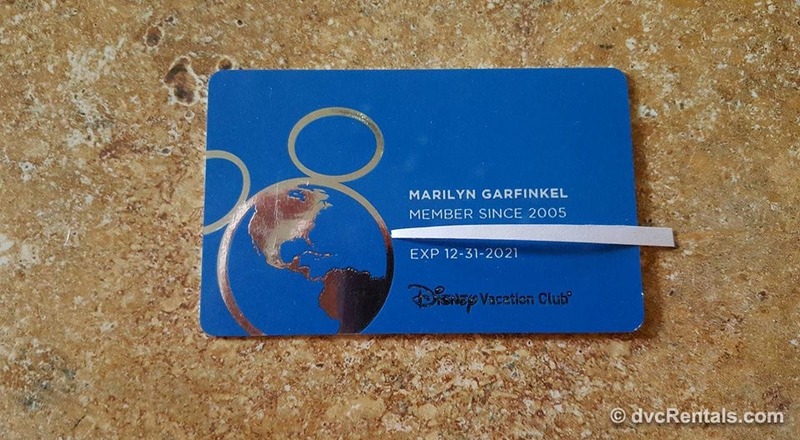 That is why Walt Disney World offers perks, such as merchandise discounts, dining discounts, tour discounts, etc. There are special events offered to Passholders and DVC members, as well as certain merchandise items available solely to members of the two groups. But being a Passholder or DVC member does not entitle you to the Best room at a resort or the Best table at a restaurant. Please don’t use the “but I am a DVC member/Passholder” as reason to expect special treatment other than the perks listed for those groups. On a similar note, if you are NOT a Passholder or DVC member please don’t ask the Cast Member for a discount you don’t qualify for, they could lose their job if they comply. 6. Although the service of sending your packages back to your resort for free is wonderful, please don’t use the service for something tiny like a pen unless it is absolutely necessary. It takes a long time to get packages ready, which makes the wait for the next guests longer. I am not discouraging you from using this very helpful service, just asking not to take advantage of it for something you could easily put in your purse or pocket. 7. 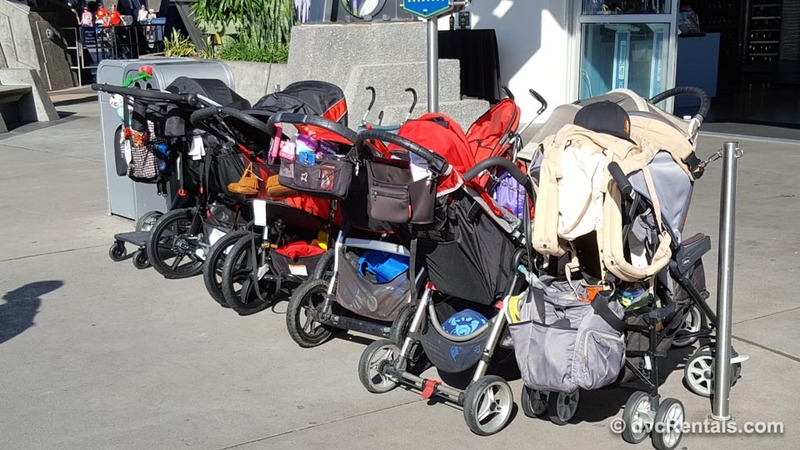 Please don’t be careless with strollers, wheelchairs and Electric Carts. 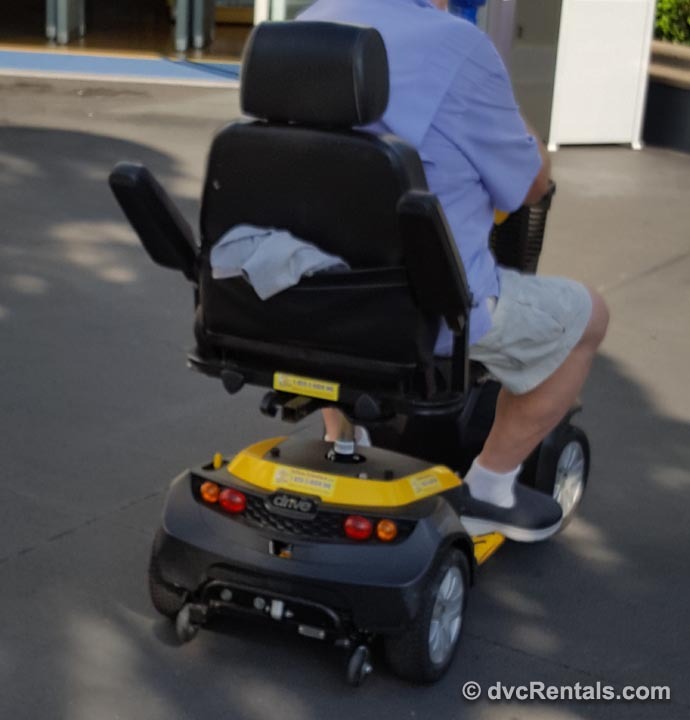 I could tell you story after story of guests whose trips were ruined or greatly dampened due to being hit and injured by a guest using a wheeled vehicle. 8. Please remember this is a family park and it’s not a place to overdo drinking of alcohol. Loud, obnoxious, drunk guests ruin the experience of those around them, (and may be asked to leave the park). 9. If you have a service dog do not leave the dog in the room unattended. This is a Disney World rule, not just a suggestion. It’s not fair to the guests in the surrounding rooms to hear Fido barking while you are out for hours. 10. Don’t force your children to go on attractions that they are clearly terrified of. While it is possible they will calm down once inside, it is also possible they will not. So now you have given your child a terrible memory and you have ruined the ride for the other guests that had to hear screaming or loud crying during that ride. (Of course sometimes kids have meltdowns when you don’t expect it, that’s not the same as forcing them to do something they are frightened by). 11. In a similar vein to the above, don’t force your child to “keep going” when he or she is clearly exhausted. I know you spent a lot of money on the trip and you want to get the most out of it. But a small break, either in a quiet place in the park or back at your resort, will give your child the downtime she/he needs to get their energy back up and enjoy things again. It’s good for the whole family when everyone is alert and has energy. 12. If a shop closes at 11 please try to leave by 11. We would never ask you to leave, but we have been working hard all day and when our shift is over we appreciate being able to close the store at the time listed. 13. If you are watching a parade or show with no assigned seats be mindful of those behind you. It’s not fair to put your child on your shoulders for a better view if the people behind you can’t see anything. On a similar note, if a show is just about to start and folks have been in a spot waiting a while for it, don’t squeeze in front of them at the last minute. 14. If a Cast Member has gone above and beyond what you would normally expect, thank them! Even better, tell their manager, and for the best compliment of all, email; wdw.guest.communications@disneyworld.com praising the CM. We all have name tags, so if you note the name of the Cast Member and the location they helped in your email and the Cast Member will get a special commendation from management. Trust me, those letters mean a LOT to us. We do what we do because we love our jobs, but a pat on the back now and then is greatly appreciated. 15. Try to understand that there are a lot of kids at Walt Disney World. If it’s noisy in the restaurant you’re dining in please try to take that into account. Conversely, if your child is screaming bloody murder please take him or her out of the situation and go somewhere quiet until the child calms down. 16. Please be patient when bus drivers or monorail Cast Members are loading wheelchairs. I realize (especially on the buses) that this can take some time. I know you may be tired or in a hurry. But folks with disabilities are welcome to Walt Disney World and we never want to make them feel like they are an inconvenience. 17. 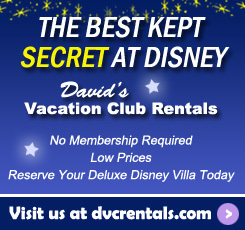 If you are a DVC member or if you are staying at a DVC resort and have extra UNOPENED food you are going to toss out, please leave it for the Mousekeeper who will clean your room once you leave. I know from first hand stories how much this is appreciated. They cannot keep anything that has been opened, they cannot keep alcohol. But anything else you are going to throw away can be left for the Mousekeeper to take home. 18. Speaking of Mousekeepers—please tip them, especially if they did something to make your stay extra special. A few bucks a night is all it takes to make the day of the person who did their best to give you a nice clean room to stay in. It’s not mandatory, but in most cases it’s well deserved. Additionally, tip Bell Services if they deliver your luggage to you or pick it up for storage when you check out but aren’t going to leave Disney World yet. 19. If there is anything wrong in your room, even if it does not particularly bother you, please report it so the problem is fixed for the next guest. Just call or stop by the front desk and let them know the issue. 20. Try to remember to stop and smell the roses and take in the details. The Imagineers who designed Disney World have done their best to add all sorts of special touches throughout the parks. Hidden Mickeys are probably the most well-known, but if you pay attention you’ll see magical additions almost everywhere on property. For example, did you know there is a Hidden Donald on the chair in the Haunted Mansion in front and to the left side of the endless hallway (the one with the floating candelabra)? And always remember to look up, in every store, attraction and resort. You’ll see special touches you’d never notice if you are just bee-lining from attraction to attraction. 21. If you know you have fidgety kids (and how many kids aren’t, LOL?) it’s a good idea to bring small toys or something of interest to keep young ones entertained during wait times. A 60 minute wait for an attraction (or anything else) will seem much more pleasant if your children are entertained. 22. Move to the end of the row at attractions that have theatre type seating. When the park is not crowded, a cast member may tell you it’s ok to just move ¾ down the row. But if they are asking you to please move to the end then please do so. The theatre only holds just so many people. If it is really important to you to sit in the middle then just wait a while for guests to enter the theater ahead of you. That way the rows will be partially filled before you go in and you will more than likely get a center seat. However, I will add that Disney prides itself in setting up theaters so that every guest has a good view, no matter where they sit. 23. On the other hand, it is okay to request certain things. For example, if you want the front row on Soarin’ or the back row on Pirates of the Caribbean, nicely ask the cast member loading the ride. You may have to wait for the next load of the ride vehicle, but if it is important to you it’s fine to ask. 24. 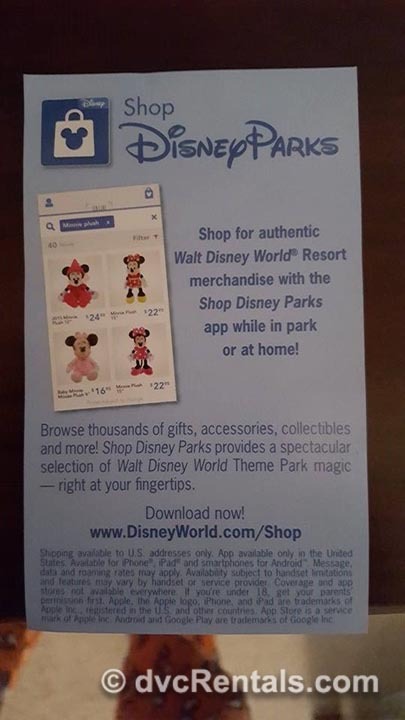 Use the Shop Disney Parks App to check to see if the merchandise you are looking for is available and where to find it. This can save lots of frustration. 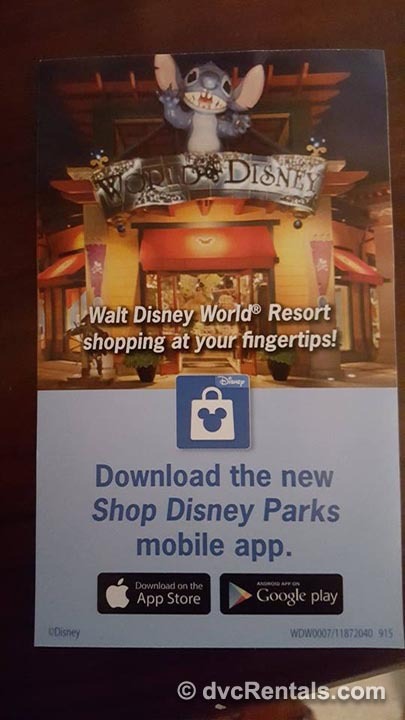 Remember, if you buy something at a store on Walt Disney World property and then change your mind, you can return it to any store on property; you do not have to go back to the original store you made the purchase at. You can even return things to the gift store at any Disney Resort. 25. Finally, do your best to plan ahead. Get a guidebook or go online and see what that appeals to you. Make fast passes for attractions that are very important to you. (You can book 60 days ahead if you are staying on site, 30 days ahead if you are not). Book dining reservations for the meals you really want to do (up to 6 months in advance). If there are any special tours or experiences that require a reservation, book those as soon as time allows. Pack ponchos or rain gear. Bring water with you to the parks, refill in any of the counter service eateries for free. If you need special medication, don’t forget to bring it with you. And don’t forget to bring sunscreen! 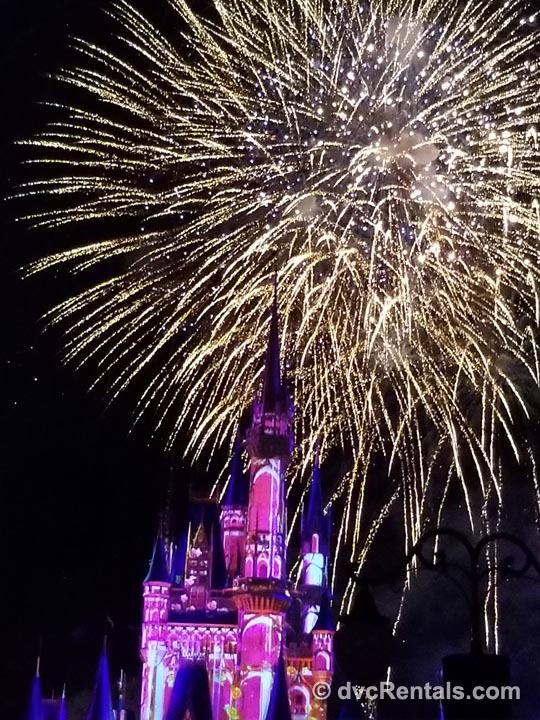 I hope you all have a magical visit each and every time you go to Walt Disney World. The guidelines above will definitely help you avoid pitfalls and will also help your fellow guests have a good experience as well. Have a Magical Day! 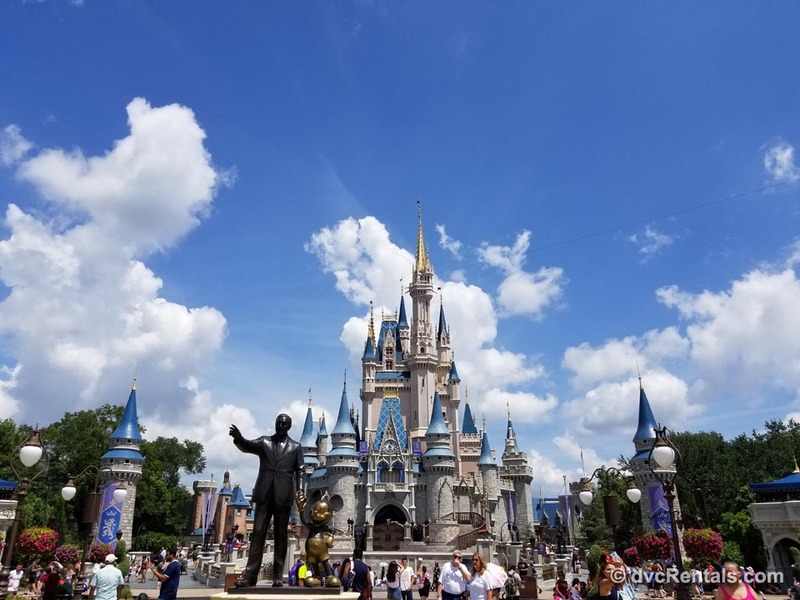 2 thoughts on "Be Our Guest – Making a Walt Disney World Visit Fun for Everyone"
Henrietta Varga Ellis, also check out All Ears, go to tips, and hit most recent, but check out the whole site, really good, Disney mom’s panel is good too! Love 14&17. Thanks for the tips!